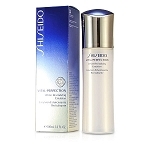 An age-defense day cream to improve the look of existing visible lines while protecting skin from environmental aggressors like UV rays. 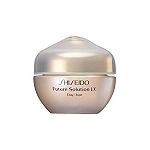 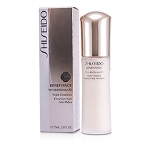 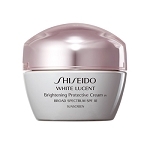 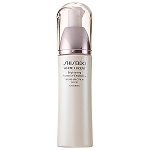 This hydrating, luxurious day cream from Shiseido’s number one-selling wrinkle targeting range dramatically lessens the look of visible lines and protects skin from UV rays, which can lead to premature visible signs of aging. 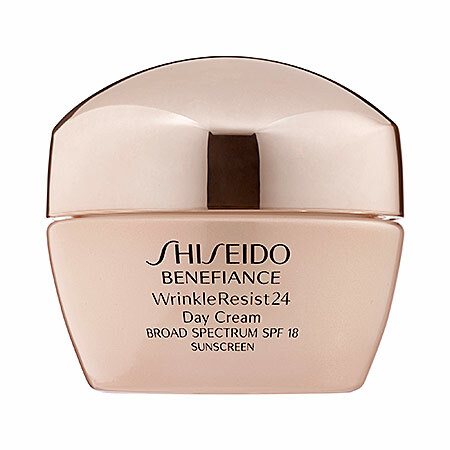 Signature WrinkleResist24—with chlorella extract, mukurossi extract, and gambir extract—along with super bio-hyaluronic acid and hydroxyproline help reduce the appearance of wrinkles.